“One channel – great conversations”. In terms of parity of esteem for physical and mental health, this web channel is easy to access, and deals with health, wellbeing and lifestyles. For more information and to have a listen visit Hiblio. 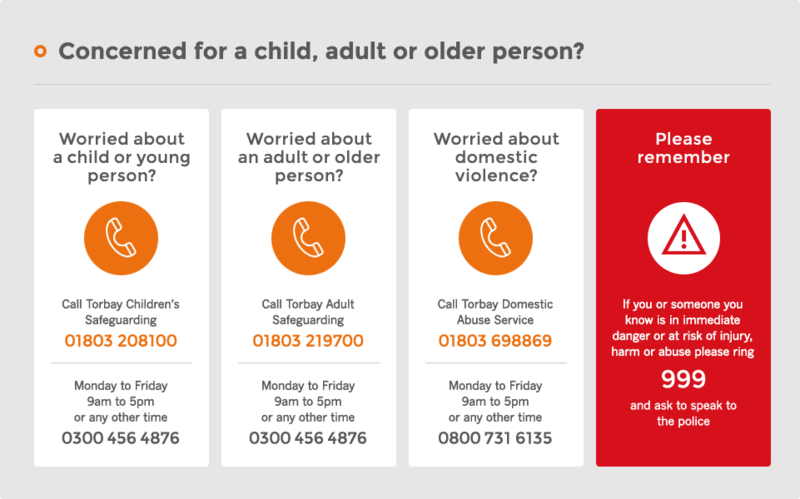 Autism Alert Card Scheme: 11/05/2016 at 2pm; with Barbara Wilson; Dimensions for Living (in association with Devon and Cornwall Police). Running Tips for Beginners: 18/05/2016 at 7pm; with Brian Lewis and Andrea Kingdon. Help From Your GP During the Menopause: 18/05/2016 at 8pm; with Dr Leah Jones – Compass House Medical Practice. The Art of Now: 25/05/2016 at 2pm; with John McDermott (in association with DPT NHS). John is a former military serviceman and founder of Aftermath, focusing on PTSD.